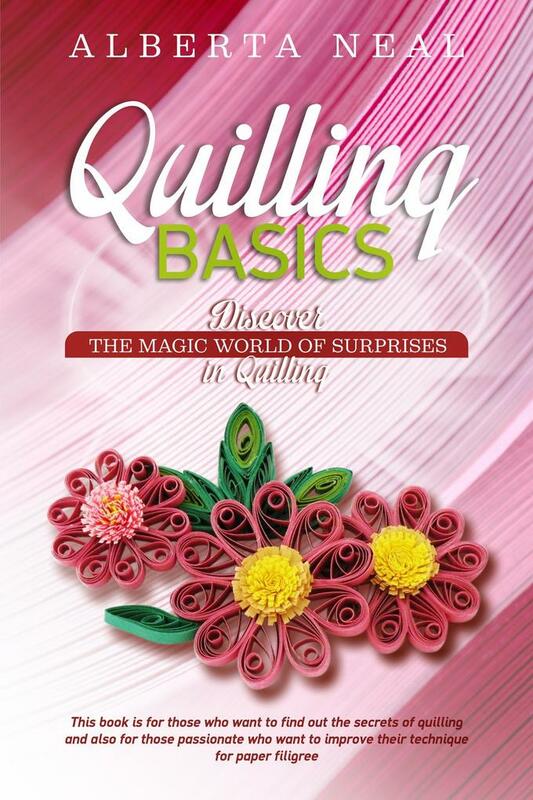 Always looking for the beauty in everything and for new ways of bringing joy to the people around herself, Alberta Neal has created this edition thinking about those who share her passion and love for quilling. For this book the author has selected only key techniques that could help both the ones who are already initiated in this type of art, as well as the ones who are now at the beginning stage. This is because Alberta Neal has noticed through her own experience that things change fast and that people need quality of the highest level in order to achieve their heart's desire in the shortest time possible.